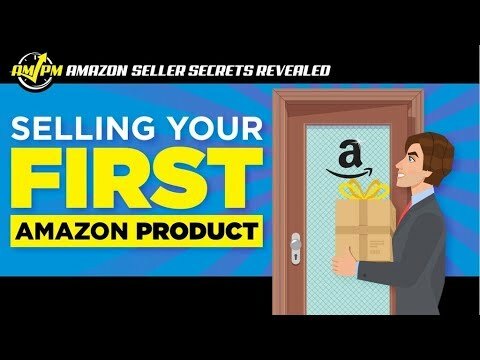 Selling your first Amazon product can bring you varied outcomes. It can either be a raging success, a dismal failure, or somewhere in between. Whatever your results, the lessons you learn from that initial Amazon selling experience will ground and prepare you for what’s to come. That is if you decide on staying the course. 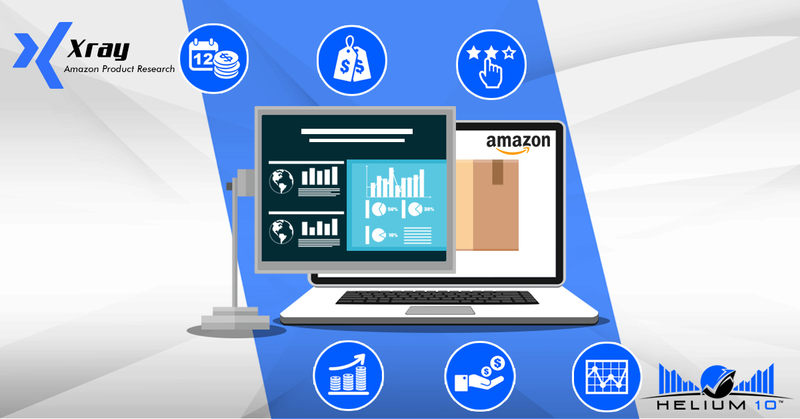 Entering the often-unpredictable marketplace with the understanding that your first Amazon product can be a hit or miss will set the tone for your e-commerce career. If you succeed, you will know what works and continue on that path until it doesn’t work. If you don’t, you will learn important lessons that will guide your next attempt, which may be more fruitful. 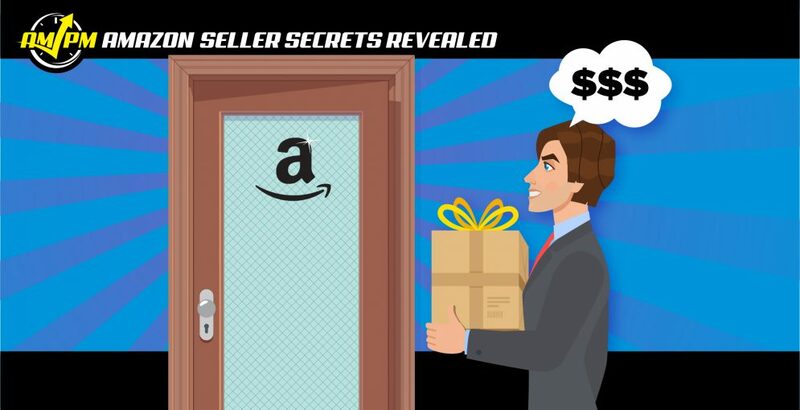 In this episode of Amazon Seller Secrets Revealed by the AMPM Podcast, our seasoned guests share with us the first Amazon product they sold and the lessons the experience taught them. “My name is Tim Short. I am the sales and operations manager here at Bruce Marketing Group. It [was] a supplement product… I realized this was about three to four years ago. So obviously it’s when Amazon wasn’t as big as it is now. It was a little bit easier for sellers to get their brand out there, but the reason we started this supplement company is because we wanted to obviously create a supplement type niche. That obviously was good for people… beneficial. We all like working out, so it’s something that we’re passionate about. We did it the right way. We followed all the rules, followed everything, and created a really nice brand. “Hi I’m Bernie Thompson. I’m the Founder of Plugable Technologies: a private label electronic seller. [First] product we ever sold on Amazon… So, it was actually a USB thin client. Today, our company has a broad product line, but on day one we thought we’re going to be a single product company, a USB thin client company. We brought it to market very quickly. I had… the right connections in the industry. I’m a software engineer by background. I had done a bunch of technical work around this product and had something, in this case, that was truly unique. … Had it on the market for one month, three months, six months. And the product just did not take off. And… I think it’s the classic challenge. If you do get too unique about your product, then you’ve got to understand that it’s not just a technology problem of making the product unique. Now, if the product is that different, you’ve got to convince them and educate a market that has never heard of this kind of product before that it’s something they want and need. And this concept of USB thin clients was something that wasn’t generally well-understood at the time. “I’m Shawn Hurt, co-founder of quickfasthurry.com. First product that I ever sold on Amazon under private label was a loom band. Like a rainbow loom bracelet making kit. And the reason I picked it is because… being a new seller that wasn’t really privy to all the FBA information, I’d seen so many sellers out there offering products [from]$17 to $25. And I knew that I could buy it for around $2 or a little less.